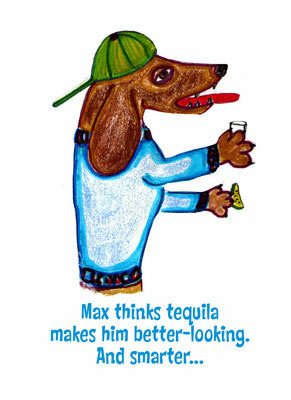 I am a firm believer in anthropomorphism. I think the line that separates us from animals and them from us is blurry at best. This is why I think cartoons of dogs behaving like dogs in human situations are funny. 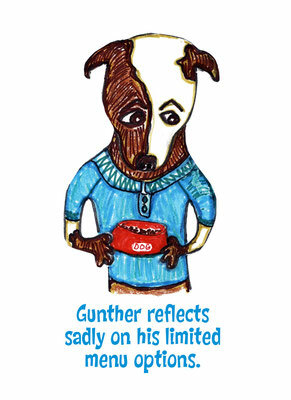 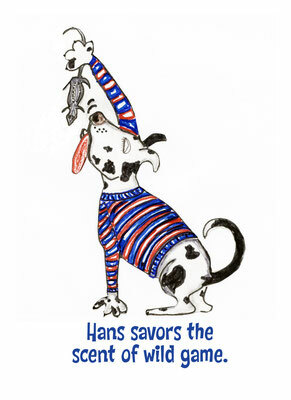 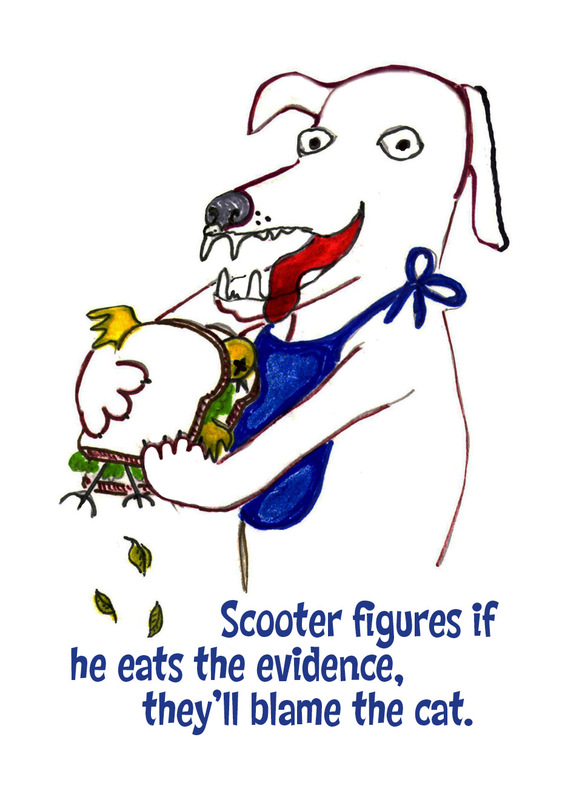 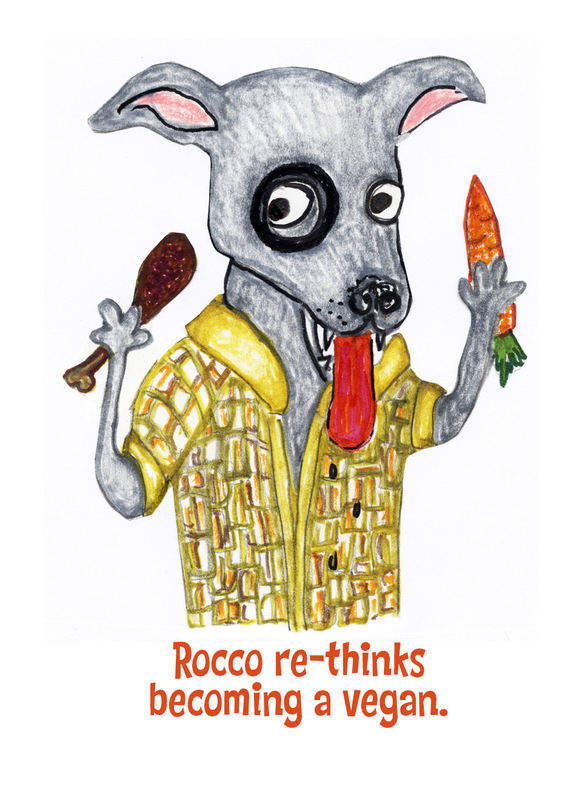 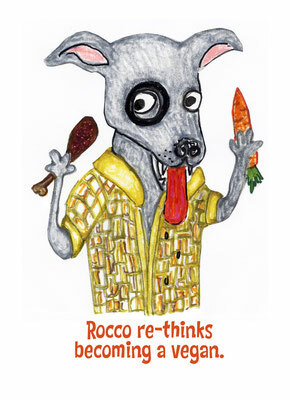 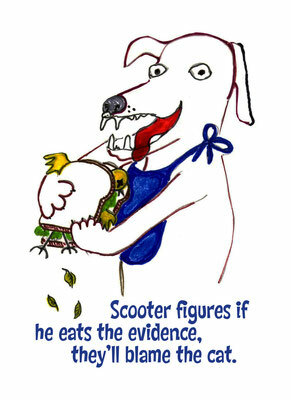 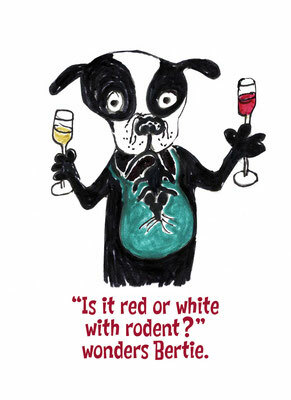 Many of my cartoons involve dogs and food, which is probably because my own dog, Guido, is very food-centric. 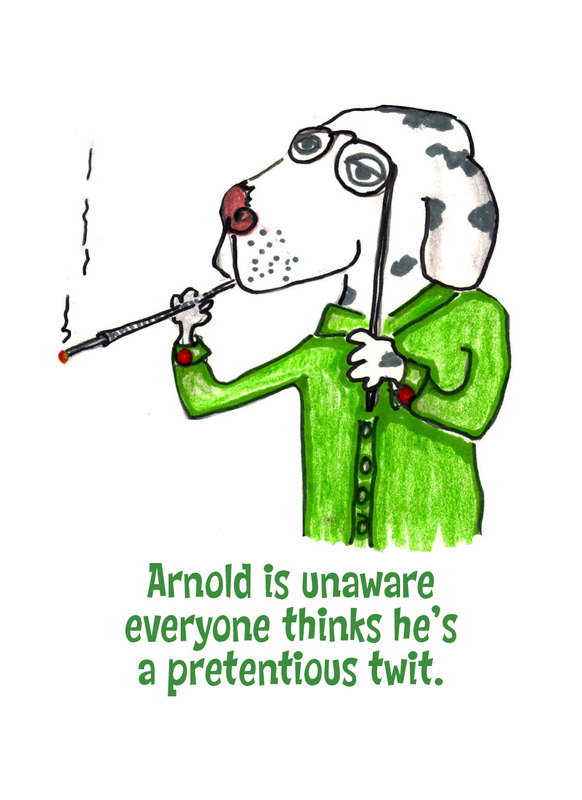 DOG COMIX may be ordered as cards, prints, posters, mousepads, T-Shirts, mugs, framed originals or just about anything else you might want. Contact me, the options are too many to list here! 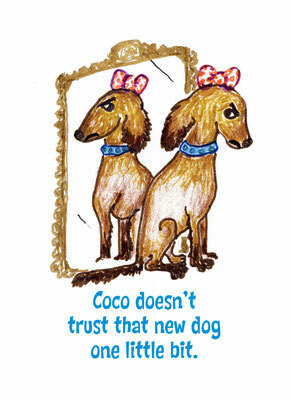 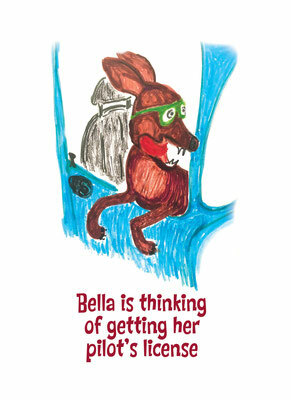 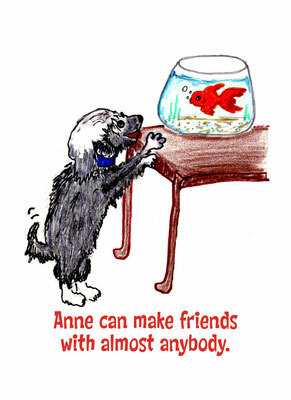 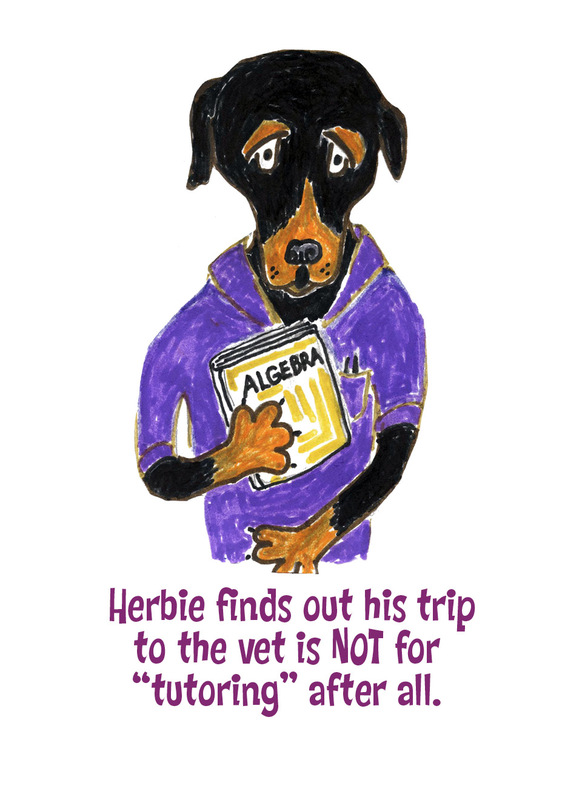 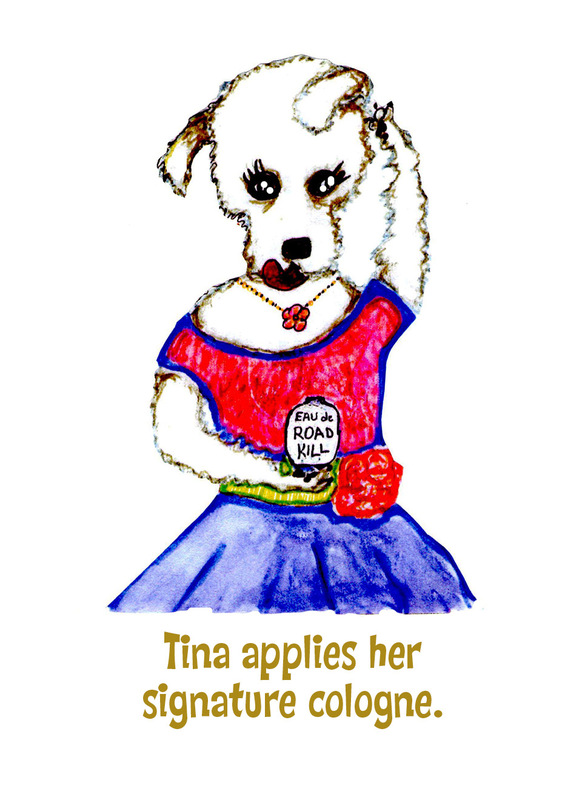 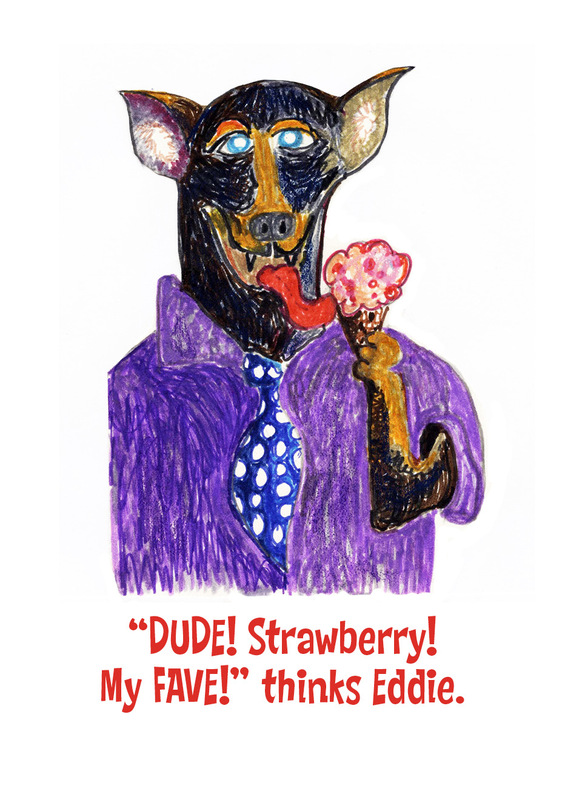 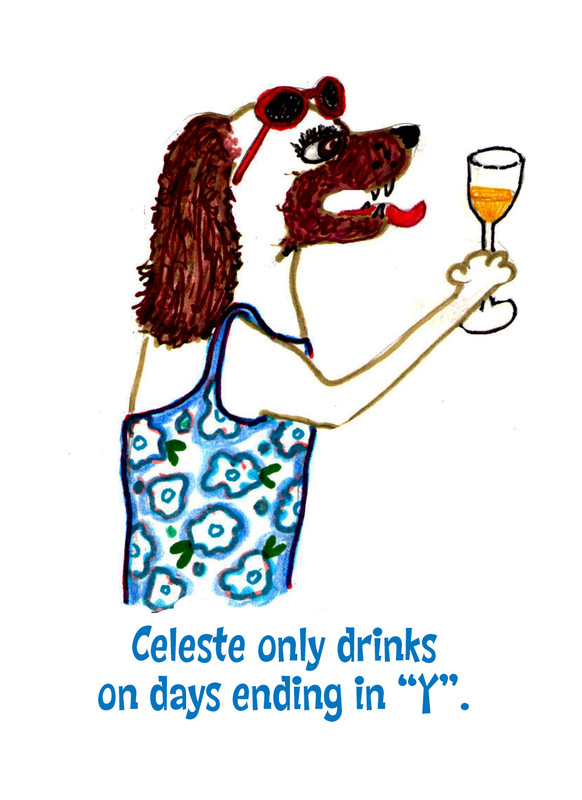 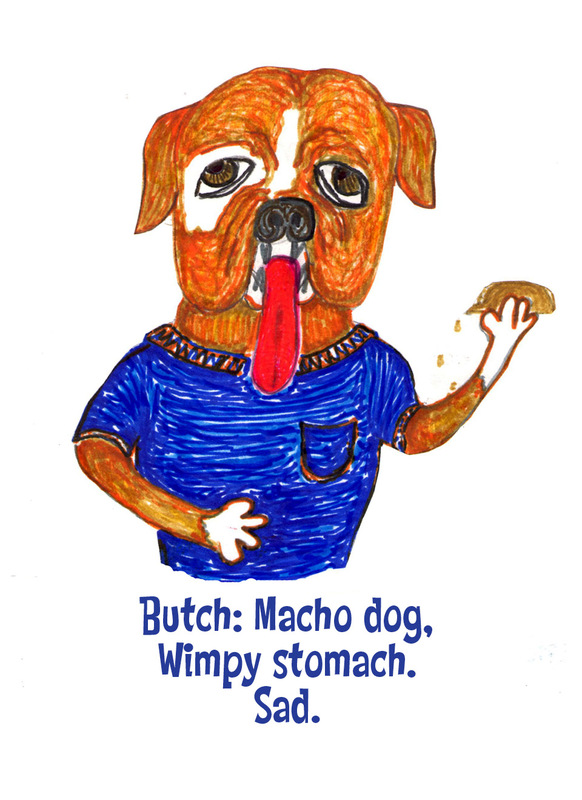 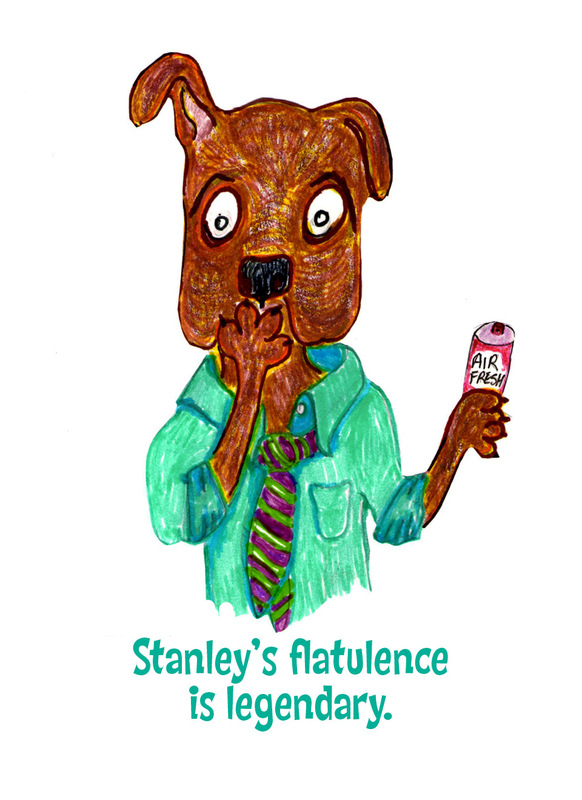 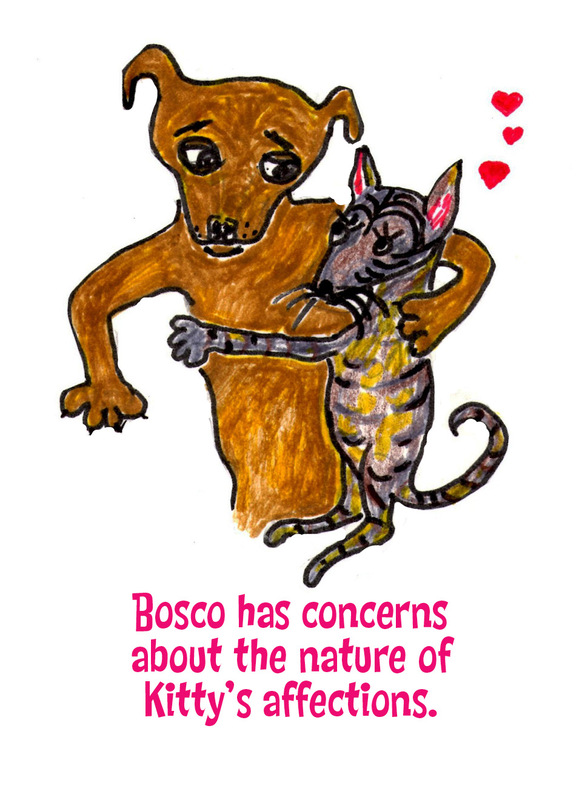 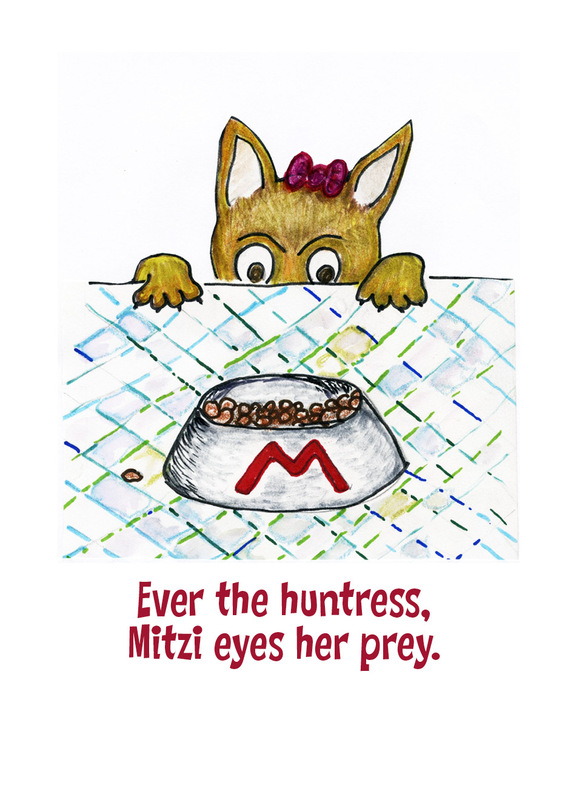 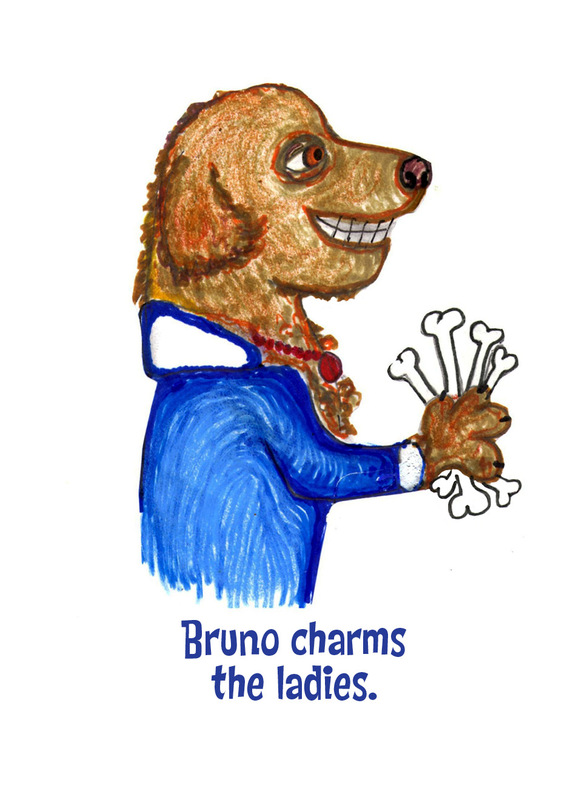 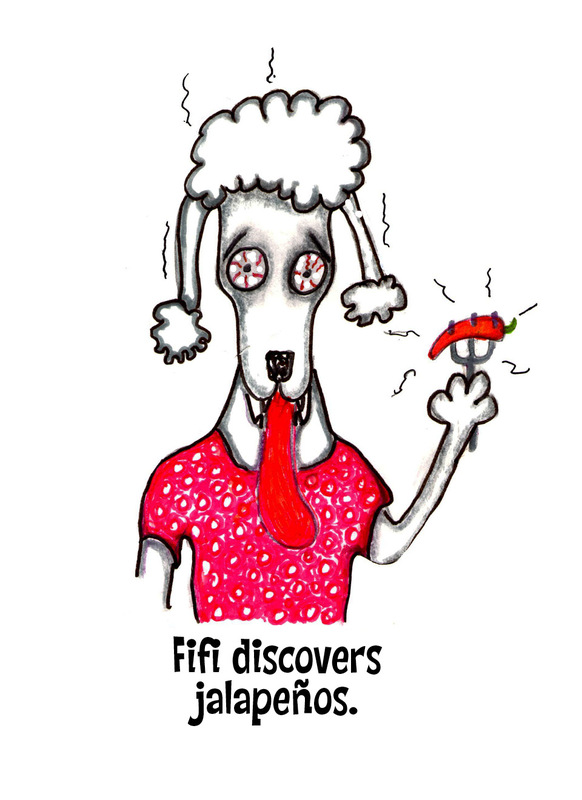 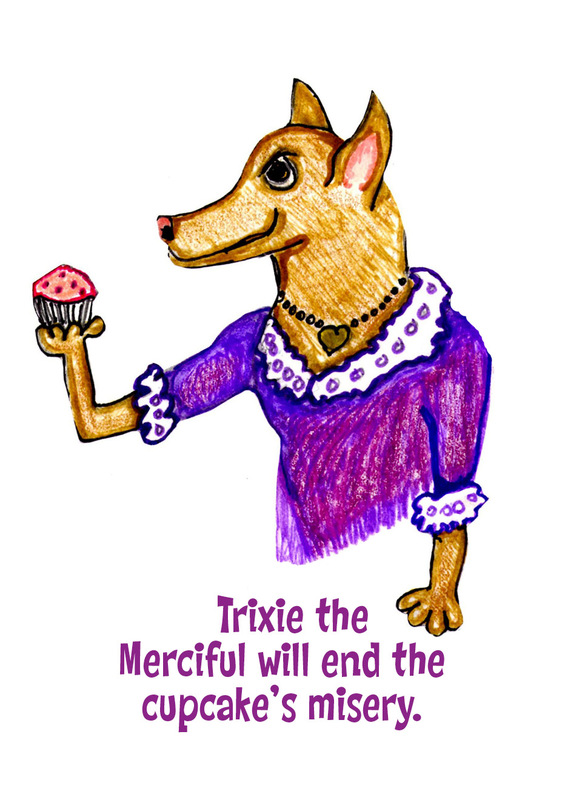 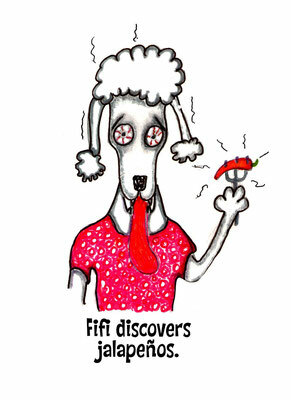 Or let me create a one-of-a-kind, original Dog Comix cartoon especially for you.